Kastar Fuel Injection Update Kit I constists of right angle adapters for Ford, GM, etc; a deadhead pressure check adapter; and quick connects for Chrysler, GM etc. 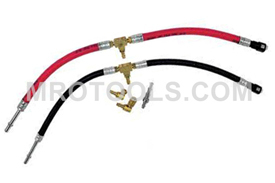 The 74489 Kastar Fuel Injection Update Kit I TU-540-2 CIS/TBI Adapter Kit TU-540-1 Fuel Injection Expansion Kit For TU-540 is one of thousands of quality tooling products available from MRO Tools. 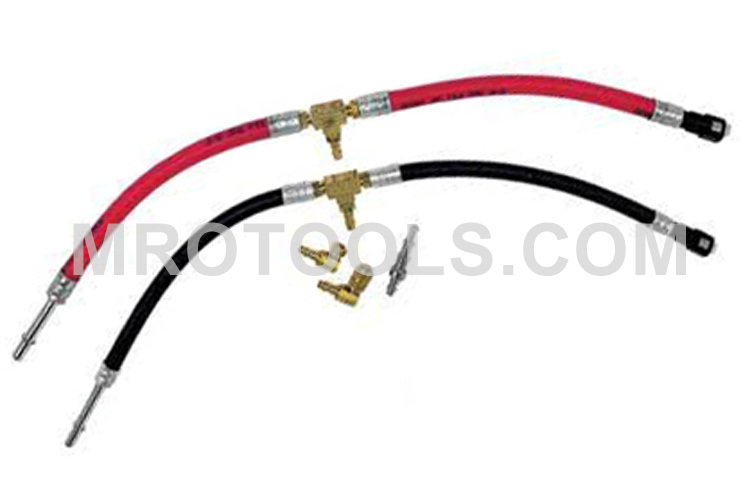 Please browse Kastar Gas - Petrol Fuel Injection Pressure Testing Equipment for tools similar to the 74489 Kastar Fuel Injection Update Kit I TU-540-2 CIS/TBI Adapter Kit TU-540-1 Fuel Injection Expansion Kit For TU-540. 74489 Kastar Fuel Injection Update Kit I TU-540-2 CIS/TBI Adapter Kit TU-540-1 Fuel Injection Expansion Kit For TU-540 description summary: Kastar Fuel Injection Update Kit I. Constists of right angle adapters for Ford, GM, etc; deadhead pressure check adapter and quick connects for Chrysler, GM etc. Quantity discounts may be available for the 74489 Kastar Fuel Injection Update Kit I TU-540-2 CIS/TBI Adapter Kit TU-540-1 Fuel Injection Expansion Kit For TU-540. Please contact MRO Tools for details.